Description: Universitatea Politehnica Bucuresti (UPB) is the largest (now 25000 students enrolled) and the oldest (since 1818) technical university in the country. 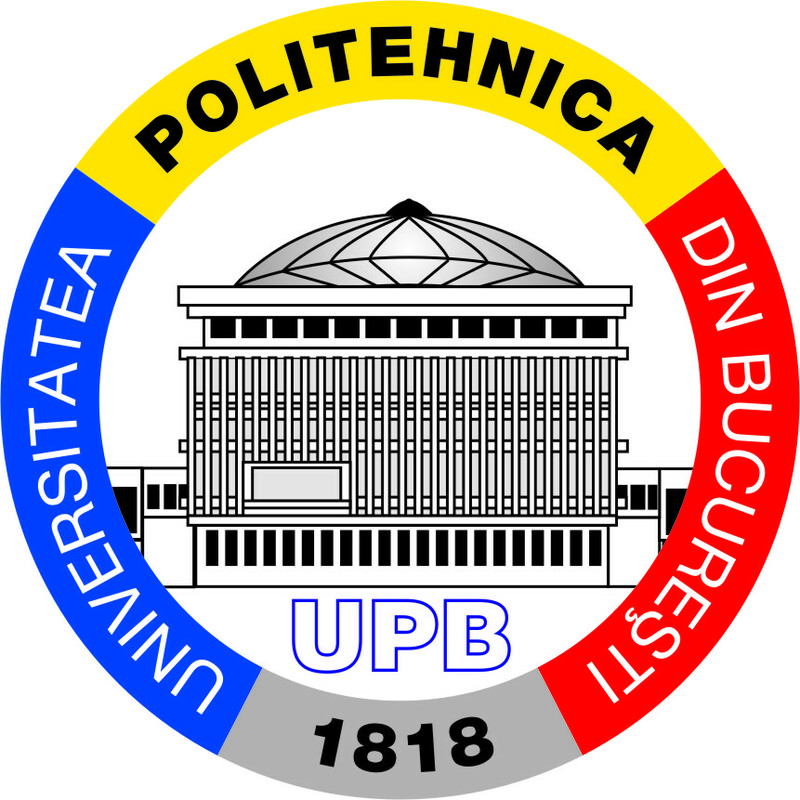 UPB is ranked among the most prestigious universities in Romania. 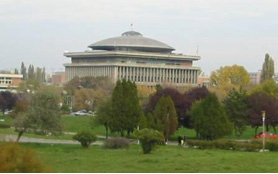 MicroDERLab is a Research Group at Politehnica University of Bucharest in Romania, reuniting teams from the Faculty of Electrical Engineering and the Faculty of Power Engineering. MicroDERLab promotes a common research agenda on electrical engineering topics focusing measurements and instrumentation for a faster deploying of the intelligent networks of the future. MicroDERLab has a strong record of R&D projects in DC microgrids area. Description: A DC flexible Microgrid is available for experiments in the MicroDERLab EB105 research laboratory. The rated voltage is 230 V, so that any appliance with switch mode power supply can be connected directly without the need of additional conversion.Several energy sources in the power range of 1 kW are available for testing the microgrid operation: a PV system; fuel cell; a variable DC power supply, a 250 Ah storage unit and a TriphaseTM Rapid Prototyping Platform (5kVA) which can be used either as a power generator or a power electronics converter module. Additionally several power electronics converters are available for flexible configuration of the energy flow control. Lightning in the laboratory is partially supplied from the DC ring. Other loads (including the computers) can be directly connected through custom-designed plug-in boxes. Grid operation can be monitored and controlled from a central control unit (PC) via Ethernet. Description: A laboratory power system model consisting of one substation, one synchronous generator and grid synchronization module, transmission line, transformers and R-L variable loads is successfully used at UPB (Room EI-210) to study a large number of applications and events specific to real power systems. The model is completed with a wind generator of which operation in terms of wind speed and power output is monitored in real time; a lead acid battery is used to store the energy produced by wind generator, then to supply several variable loads. Various system configurations using the individual elements can be obtained to study either transmission system or distribution system operation issues. 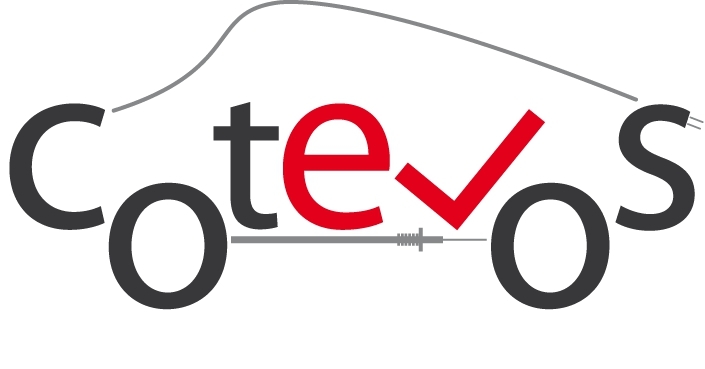 The model is flexible and allows testing algorithms and procedures like PMUs-based network parameters identification, protection for active distribution networks and grid-connected DG operation. One unit (5 kVA) is installed in UPB – the EB105 room. A second unit (90kVA) is connected to a real distribution grid (Cheia substation, 160 km North of Bucharest), can be operated remotely and is used in collaboration with one of the Romanian DSOs. Both platforms are programmed and controlled in real time with Matlab/Simulink™. All parameters and process values are available for being changed and monitored directly from the numerical simulation environment. Description: The mobile Synchronized Measurements laboratory is composed of 6 mobile PMU racks and a datacenter. Five racks are equipped with single channel (three currents and three voltages) 1133 Power Sentinel PMUs, and one rack is equipped with SEL 487E multichannel PMU provided with 18 current inputs and 6 voltage inputs. All racks have installed a communication module enabling connections to the datacenter in Bucharest via broadband 3G modems. Datacenter consists of one PDC based on the openPDC platform and one server capable of running several applications for PMU data analyzers and processing for example parameter identification and data mining. The PMUs are usually deployed within the distribution networks of Romanian DSOs.